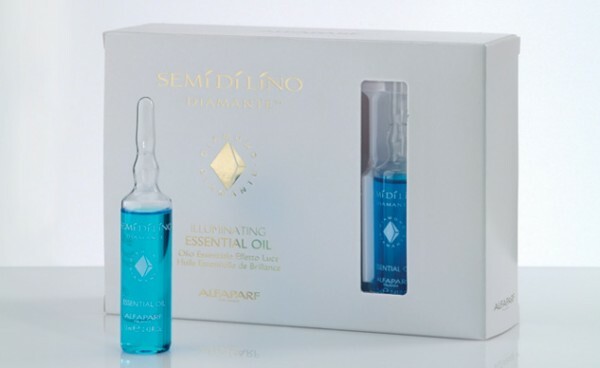 Product information "Alfaparf Semi di lino Diamante Illuminating Essential Oil"
An instant hair repair Microcrystalline Treatment. Illuminating Essential Oil repairs capillary fibres and seals the hair cuticle; making hair softer and smoother. Does not weigh hair down. Instantly leaves hair visibly soft and shiny. Apply the contents to damp hair; lather; process for 5 minutes then rinse thoroughly with lukewarm water. Related links to "Alfaparf Semi di lino Diamante Illuminating Essential Oil"
Customer evaluation for "Alfaparf Semi di lino Diamante Illuminating Essential Oil"